School-to-School International | International development devoted to thoughtful research, practice, and partnership. School-to-School International (STS) is committed to improving the lives and learning of girls and boys worldwide through thoughtful research, practice, and partnership. 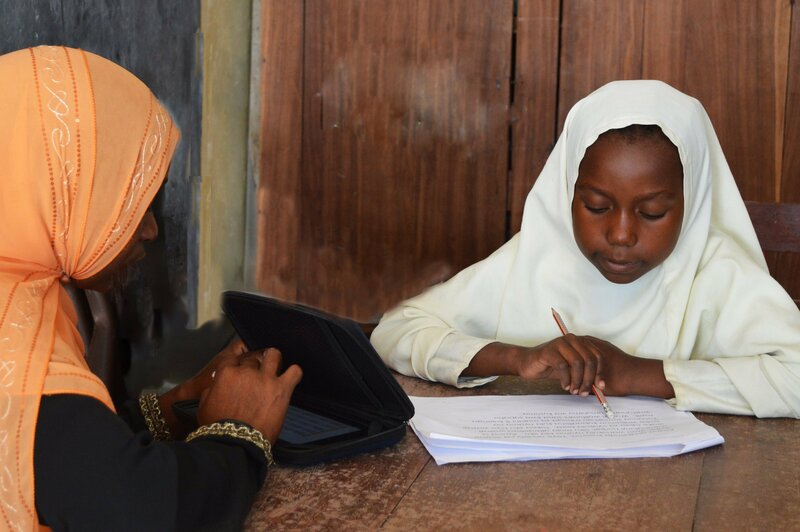 We conduct assessments of student learning outcomes and teacher training, lead process and program performance evaluations, and research related topics, such as girls’ education, teacher motivation, and the use of technology for job training. We provide technical support for curriculum and materials development, teacher professional development, life skills-based health education, girls’ education, early grade reading and math, and accelerated and remedial education. We work with funders, education partners, and ministries of education to develop strategic plans and theories of change, standards and benchmarks for student and teacher performance, education policy development, and education sector planning. We have pioneered the Whole Child Model—an integrated approach to early-grade education that combines education practices, health initiatives, and community engagement so that all students can have the resources they need to thrive. It began in Guinea in 2002, with eight schools. School-to-School International’s mission was to improve those students’ learning and lives through the Whole Child Model. We focused on two things: cultivating a lasting culture of collaboration and embracing constant learning and change. While our work with the Whole Child Model has never ceased, our spirit of collaboration and learning has grown. We now support projects around the world, providing expertise in research and evaluation, curriculum and training, and policy and planning. Today, we are a dedicated team working in 24 countries around the globe.